Mountain Land Physical Therapy Murray provides comprehensive physical therapy and rehabilitation services to Murray, Utah and the surrounding communities. Conveniently located on the corner of 900 East and Vine Street, our Murray clinic is ready to help you get back to full function. I would recommend Mountain Land to anyone in need of physical therapy. The entire team at the clinic was always very professional, helpful and pleasant. The clinic was always clean and comfortable. Thank you guys so much for working me in, and also for helping me gain my strength performance back on my ankle. You guys are awesome. And friendly too. The help I received makes me able to function on a daily basis. Honestly, a great experience and will be easy returning here for future appointments. 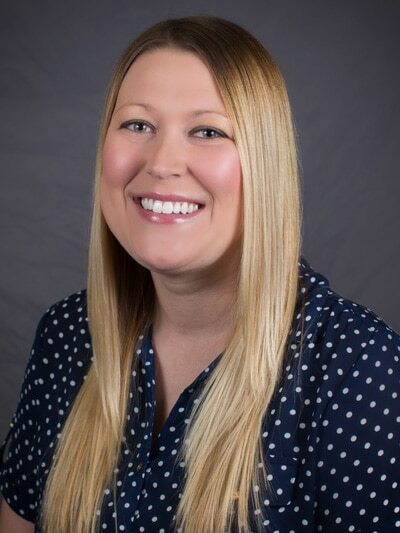 Madison earned her Bachelor’s Degree in Health Sciences from Boise State University, followed by her Doctorate in Physical Therapy from A.T. Still University in 2014.
therapy with a special interest in treating repetitive injuries such as tennis elbow, golfer’s elbow, IT-band syndrome, patellar tendonitis, plantar fasciitis and rotator cuff syndromes. She has received special training in peripheral edema management with an emphasis on cancer recovery. Madison takes a hands-on, holistic approach when treating her patients. She looks beyond the affected area to help solve the current problem and to prevent future injuries throughout the kinetic chain. In her spare time, Madison loves to be outdoors with family and friends. She enjoys snowboarding, hiking, backpacking, camping, biking, boating, fishing and wakeboarding. 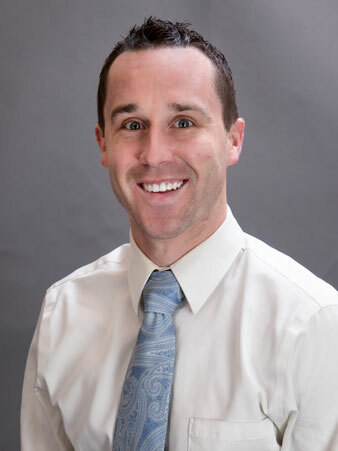 Ryan received his undergraduate degree in Human Movement Science from Utah State University, and went on to receive his Doctorate of Physical Therapy from Touro University Nevada in 2016. Ryan specializes in orthopedics, running analysis/evaluations, and post-surgical physical therapy, including shoulder and knee rehabilitation. Ryan is certified in Master Dry Needling and has received his Level 1 certification. He is passionate about helping people return to what makes them happy and being active and treating the person as a whole. He focuses on the patient’s wants and needs while treating them with the most current, beneficial techniques and interventions to help them return quickly to doing what they love. Ryan is also fluent in Spanish. When he’s not in the clinic, Ryan enjoys staying active by biking and hiking, as well as traveling and experiencing new cultures. 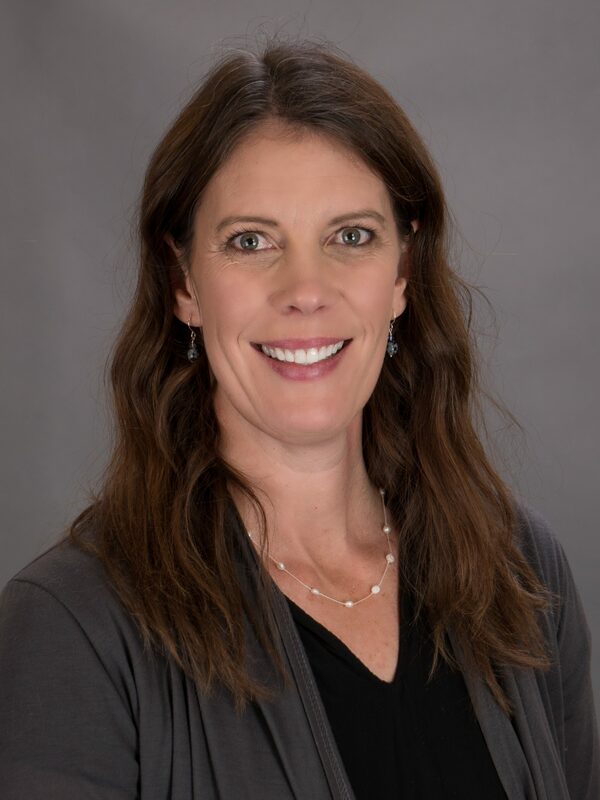 Melissa earned her Masters of Physical Therapy from the University of Utah and has gained additional training in Women’s Health through the Herman and Wallace Pelvic Rehabilitation Institute. She has been with Mountain Land since 2002 and loves the opportunity to help her patients through individualized care. 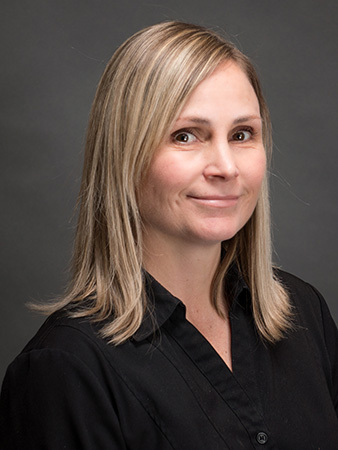 Specializing in orthopedics, women’s health, and manual therapy, Melissa believes that the physical therapist and patient are a team, working together to discover what is causing the pain, and making a plan on how to treat it. She enjoys utilizing manual therapy to help her patients get back to doing the things they enjoy. Melissa has also studied Pilates, muscle energy techniques, and is a Certified Strength and Conditioning Specialist. Melissa has traveled to Haiti, Mexico, and South America, to develop physical therapy training programs in areas with limited available medical care. She has dedicated much of her time training locals on how to perform basic physical therapy and how to educate their communities. When Melissa is not in the clinic, she enjoys river rafting, camping, playing basketball and volleyball, and spending time with her husband and three daughters. Wendy graduated from Salt Lake Community College with a Physical Therapist Assistant degree in 2017 and joined the Mountain Land team in 2018. As an avid skier, Wendy discovered the benefits of Physical Therapy after witnessing the results it had for fellow skiers. Now as a Physical Therapist Assistant, Wendy gives her patients the tools to reach their individual goals while providing a welcoming environment. She values her patients’ time and strives to make each session as effective and rewarding as possible. Wendy specializes in Aquatic Therapy, Orthopedic Therapy and Manual Therapy. She is Graston Technique Certified and a Certified Kinesio Tape Practitioner. In her spare time, Wendy enjoys snowboarding, telemark skiing, hiking, and going on excursions to the red rock deserts of Southern Utah.